Leadership development programs can enhance the knowledge and competencies of an NGO’s senior leaders, so they can build stronger organisations. 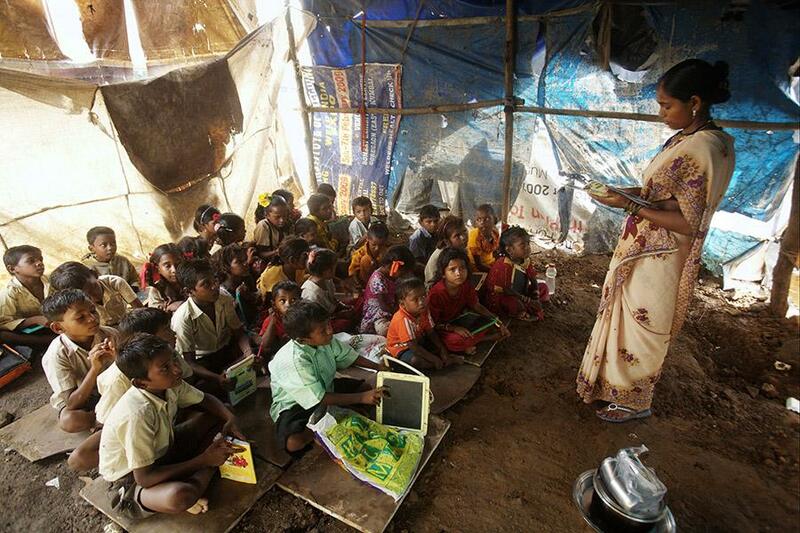 Ninety-eight percent of NGO leaders are interested in participating in such a program. Yet approximately 60 percent of NGOs are unaware of any external leadership development programs. Even funders and intermediaries we spoke with could name only one or two. 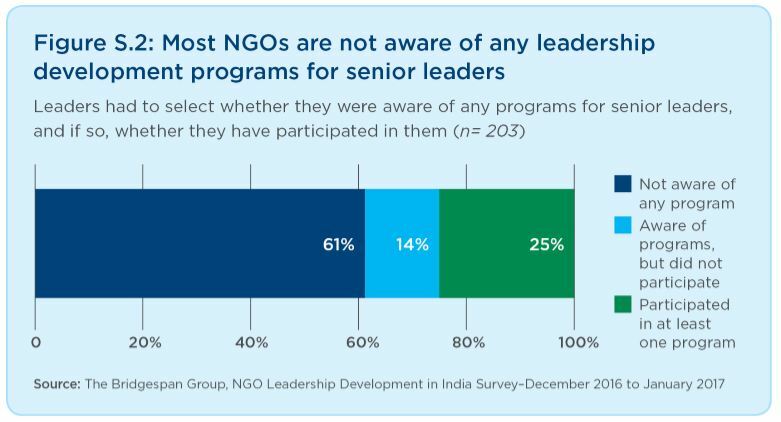 It’s not surprising that just 51 out of 203 (approximately 25 percent) of NGO leaders have participated in at least one leadership program.